What the Vendor said . 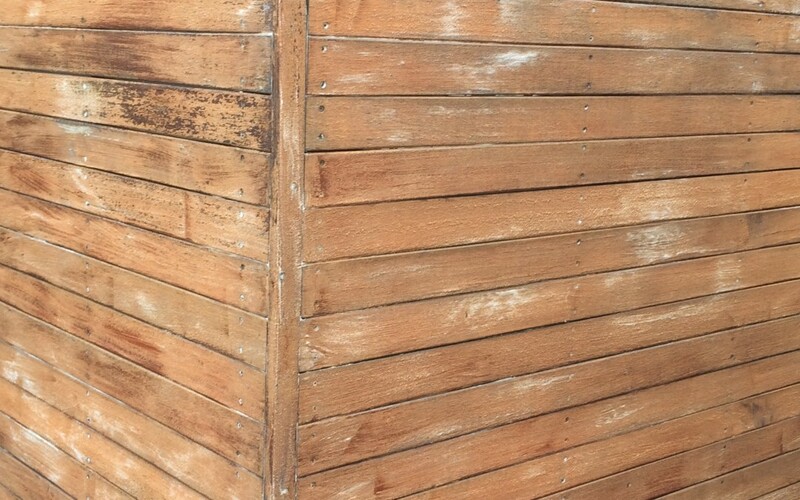 . .
Our Spotted Gum Screening is fading and patchy and we would like it spruced up to resemble its former glory…. Very happy with the end result thank you. About the Job . . . This Spotted Gum Cladding which served as both a feature screen and fence had been exposed to the elements for 2-3 years without any maintenance. The sun had played havoc with the original protective sealer and required some serious pressure cleaning and treatment coupled with several coats of Natural stain to bring the timber back to life. Due to its extreme exposure ‘Natural Stain’ was the obvious choice in this project, providing longer lasting protection from the harmful UV rays which are instrumental in breaking down any protective surface. Providing this surface is maintained with ‘Rejuvenator’ this feature paneling which surrounds and enhances the pool and outdoor entertaining area will last for many years to come.